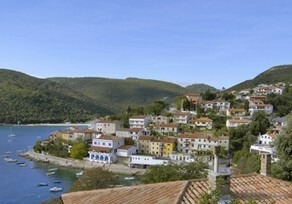 Today, Rabac is a well-known tourist resort. 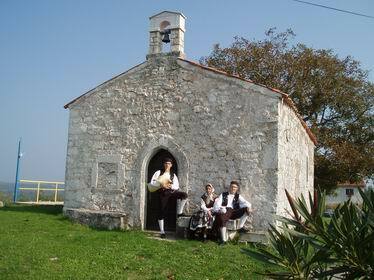 By the middle of the 19th century, it was a small fishermen village with hardly ten houses. 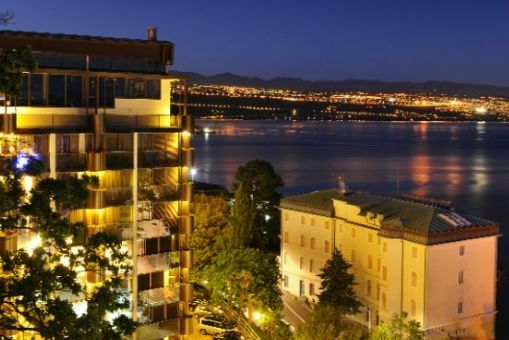 Due to the beautiful bay and splendid, tame surroundings, it soon attracted its first visitors. 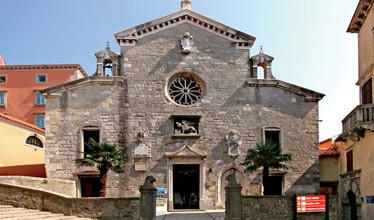 In 1876, Richard Francis Burton, an English writer and a passionate traveler, was among the first tourists who stayed in Rabac. 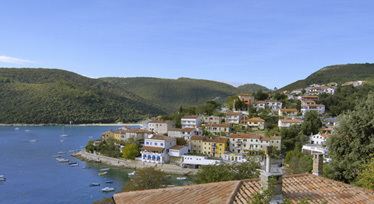 Having seen Rabac and other places on the Istrian coast, he wrote a book of the same title 'The Istrian coast', describing, among other things, the beauties and charm of Rabac.